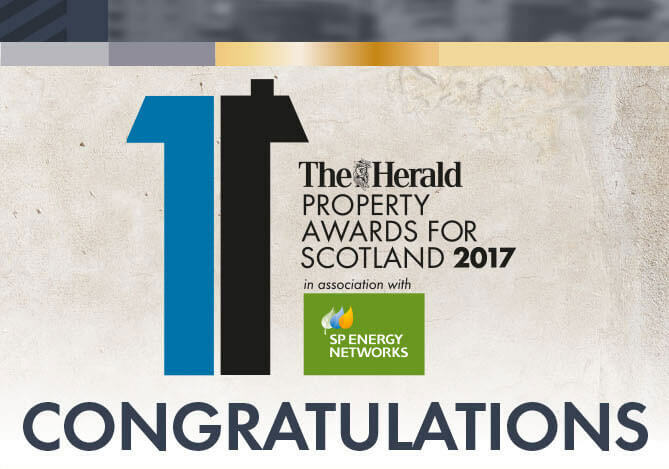 After letting the dust settle on a fantastic weekend we are delighted to announce that Cameron North Lodge was awarded a special commendation for the best renovation/conversion at The Herald Property Awards 2017. 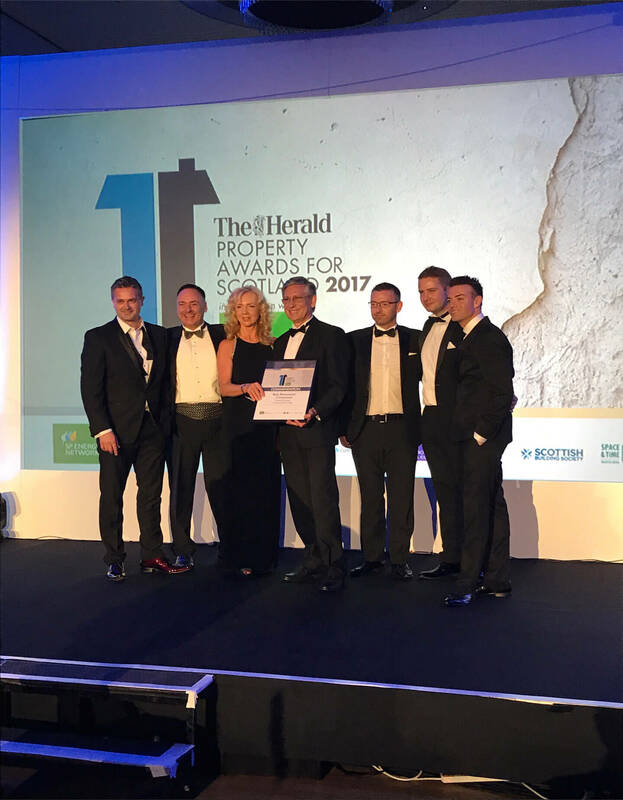 We would like to say a massive thank you to everyone involved with Cameron North Lodge in their various roles – teamwork makes the dream work! A wonderful night was had by all and we are already looking forward to next years awards doo! !